Reliance Jio, the fastest growing telecom operator in the world, will be soon launching its Jio Giga Fiber broadband and Jio DTH services in India, as per the latest rumors. Also, the recharge portal for these services has already gone live on the company’s official website, which indicates that both the services are nearing the public launch. Recently, clear images of the Jio DTH set-top box have surfaced online, which showed that the service does not come with any fancy features. Regarding the Jio Giga Fiber broadband service, the new entrant is already testing the upcoming service in some areas such as Mumbai and Pune. Later on, Jio officially confirmed that they would launch the service, but chose not to reveal any further details. The Jio Giga Fiber broadband service will be entirely built on the fiber-to-the-home (FTTH) cabling system that promises to deliver download speeds of up to 1 Gbps. ACT Fibernet, India’s largest non-telco ISP recently announced the ACT Giga plan offering insane speeds of 1 Gbps for Rs. 5,999. Jio will be looking to compete with ACT Fibernet in the country and will undoubtedly provide the same speed at a much affordable price. On the flip side, we have the Jio DTH service that is aimed to change the TV viewing experience in the country. Nevertheless, the leaked images say that Jio DTH is just another dish TV service in India with no fancy features. 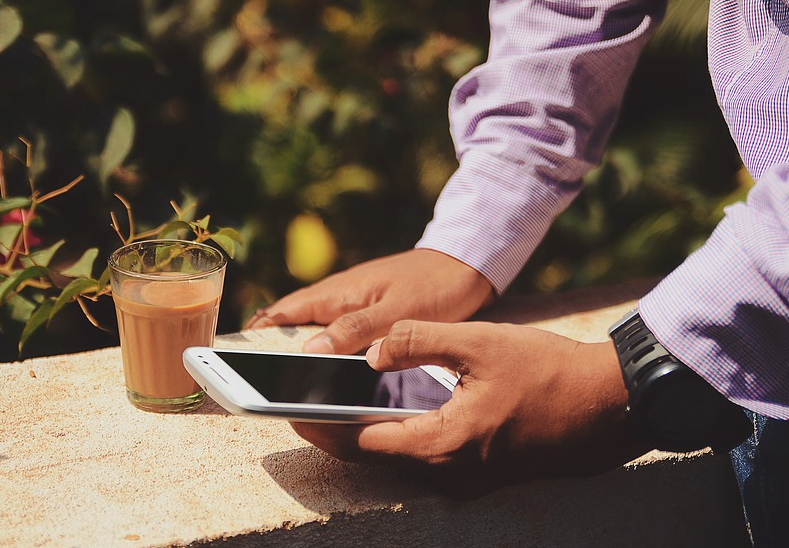 Earlier, the Jio STB was said to be powered by Android OS, and the company will provide an outdoor customer premise equipment (CPE), which will be connected to the nearest Jio tower from the user’s house. Jio will use the FTTH cabling service to connect the service to various homes. Also, Jio will partner with leading content providers such as Netflix, Amazon Prime Video, and Hotstar to directly provide the content from the STB itself. If this ever happens, it will be a huge path break from Jio, yet again. The Mukesh Ambani-led company did not reveal any specific date for the service’s launch, but as said earlier, the recharge portal is already live. So, expect the public launch of Jio DTH and Jio GigaFiber in coming weeks.